The Pay What You Want: The Ultimate Mac Bundle featuring 2Do is your chance to choose your own price for 10 top Mac apps! 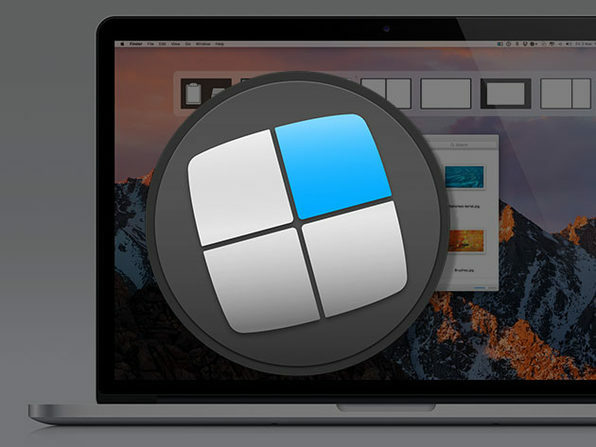 Pay What You Want: The Ultimate Mac Bundle featuring 2Do – New & Exclusive! 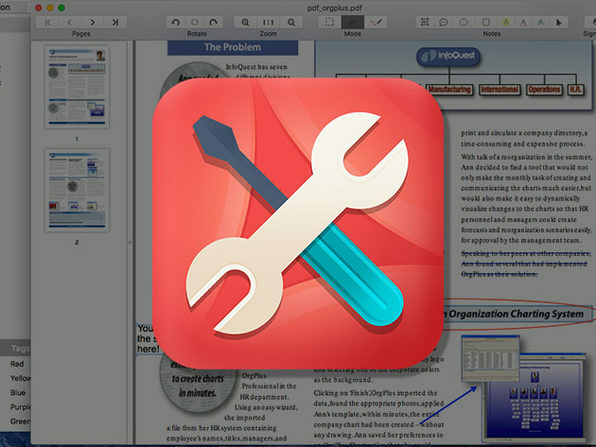 Pick Your Price for 10 Top Productivity & Creativity Mac Apps! Get the following great apps! RoboForm Everywhere 2-YR Subscription ($47.76 value) – Never forget another password with this award winning password manager and form filer. PDF Manager Ultimate ($69.99 value) – PDF file managing system allows you to convert PDF, compress PDF, merge PDF, split PDF, sign PDF, encrypt PDF, mark-up and edit PDF files follow your inclinations. Future DJ ($19.99 value) – A DJ mixing app that allows you to mix like a pro dj in no time.